It’s okay to be upset at someone and anger is a normal, mostly healthy emotion. 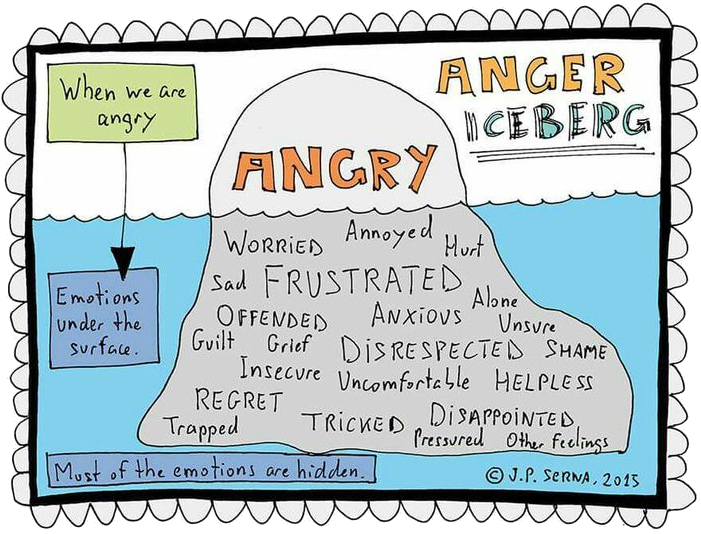 When anger gets out of control it becomes the tip of an iceberg that hides many suppressed emotions. It turns destructive and leads to problems. It can make us feel at the mercy of an unpredictable yet powerful emotion. Anger is one of the most difficult impulses to control. • Difference between fear and anxiety. • Fear and anxiety have causes. People worry, feel tense or scared when under pressure or facing a stressful situation. Fear is the natural response to danger, an automatic alarm that is triggered when we feel threatened. Although it may be unpleasant, fear isn’t always a bad thing. Fear can help us stay alert and focused, take actions or resolve problems. 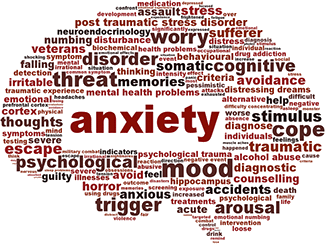 When fear grows into anxiety it becomes an overpowering monster that constrains life. It can strike without warning, making us avoid, ruminate or unable to relax. • Depression is not only sadness. 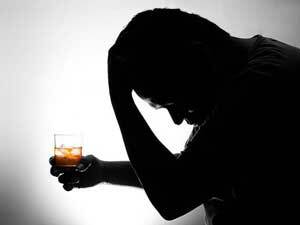 • Is it unhappiness or depression? • Risks that trigger full blown depression. • First signs of depression. Everyone feels sad or low once in a while but being depressed is not the same as having a depressive disorder. Depression compromises life in many ways. Every type of clinical depression seriously affects daily functioning, physical health, relationships, job performance or social involvement. The hopelessness of clinical depression is overwhelming. People describe it as living in a black hole, trapped in their unhappiness or just going through the motions with hopelessness day after day. 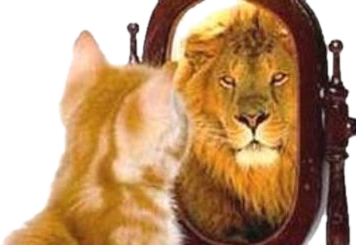 • What is healthy self-esteem? Feeling good means to have healthy self-esteem, know strengths and be comfortable with weaknesses. To be happy and emotionally stable we don’t have to believe that we are competent or successful in comparison with others. We can feel good about ourself with our imperfections. We can feel great and have the capacities to improve our flaws. • What are the symptoms of post-traumatic stress response?. 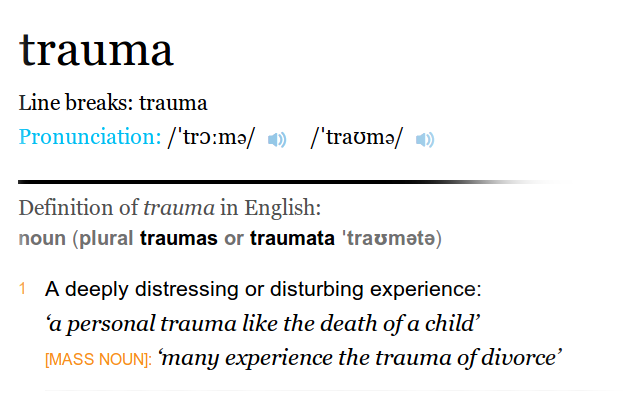 • Trauma & traumatic events. Trauma can be a one time event or a chain of abnormal situations. A human reaction to trauma is called traumatic stress response. Getting over trauma can take time. When a person “fails” naturally to recover from trauma a post-traumatic stress response lasts or post traumatic stress disorder (PTSD) can develop.